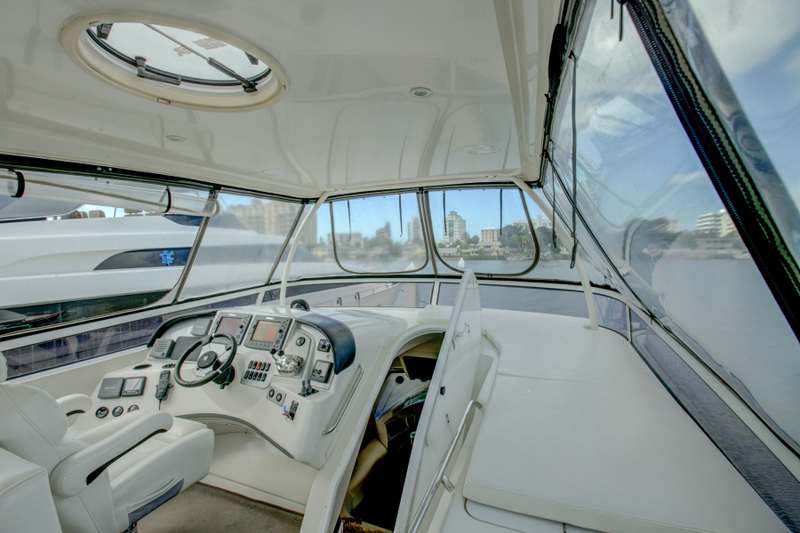 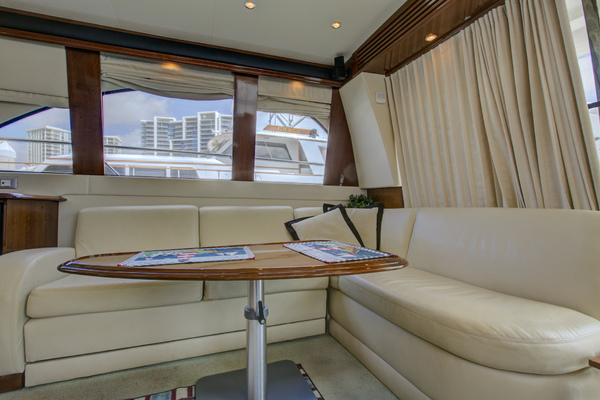 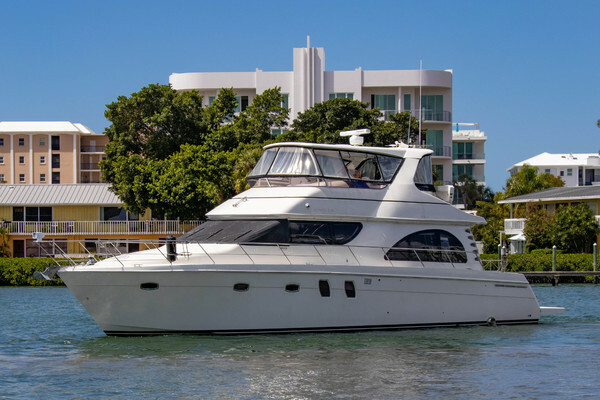 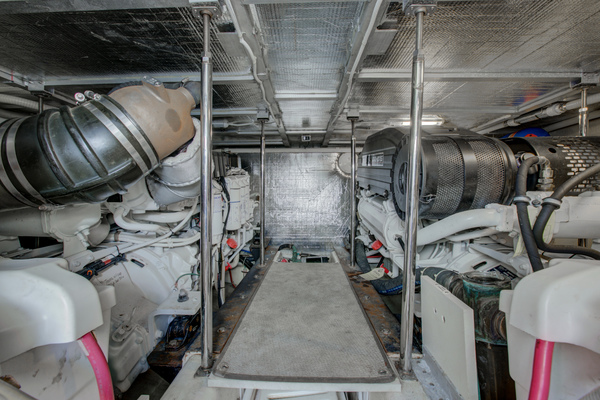 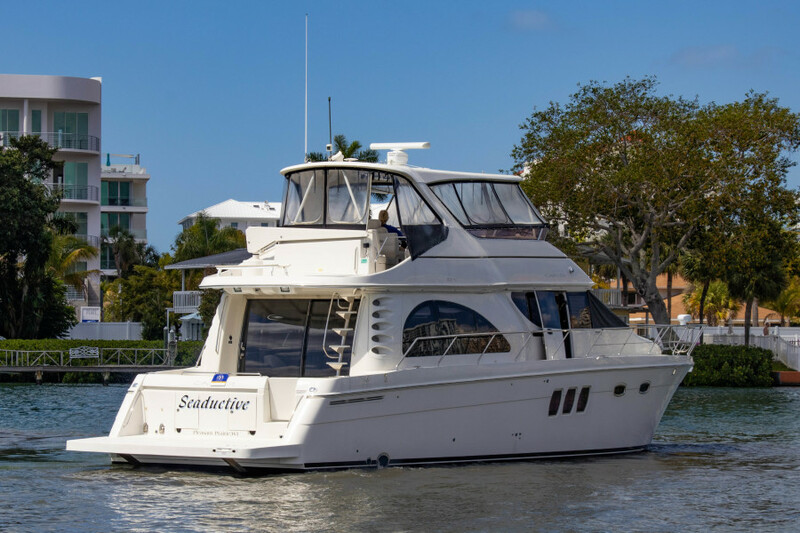 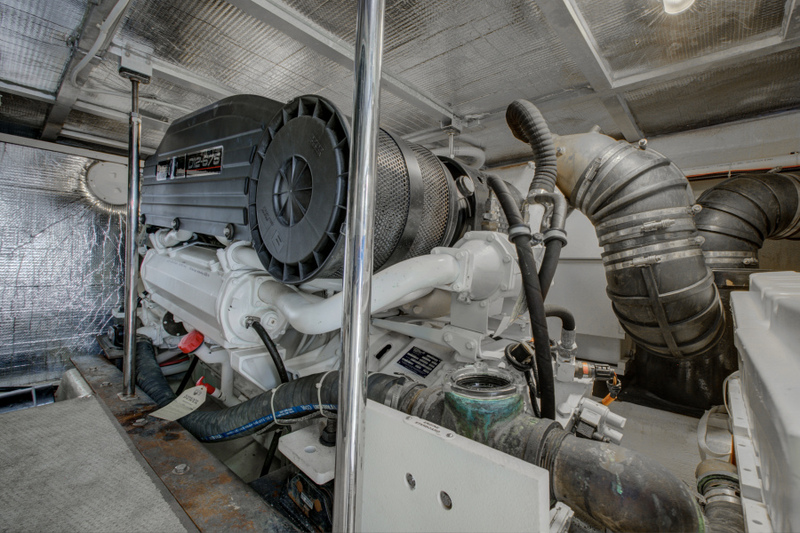 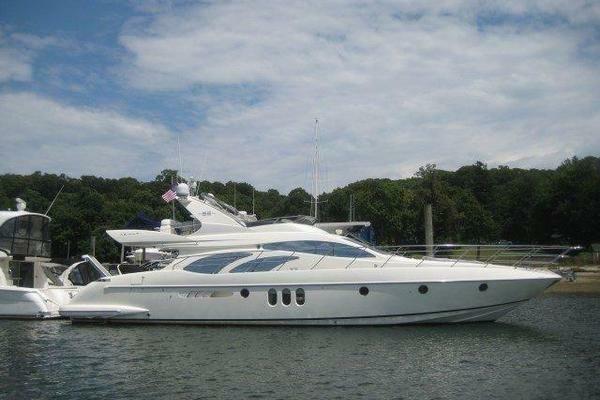 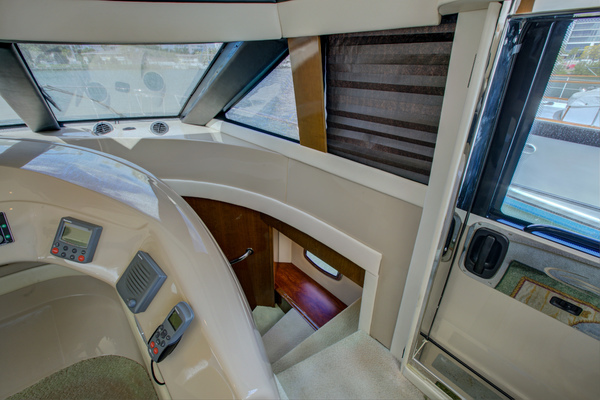 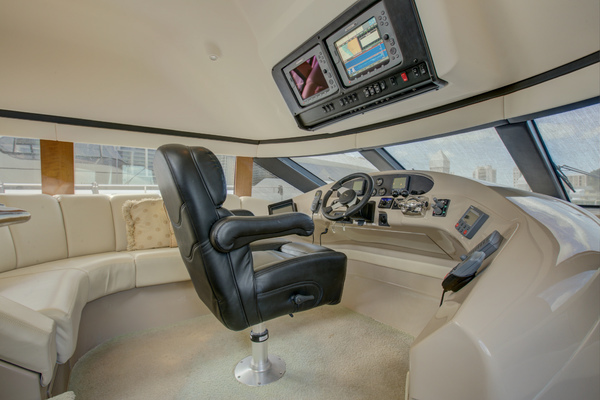 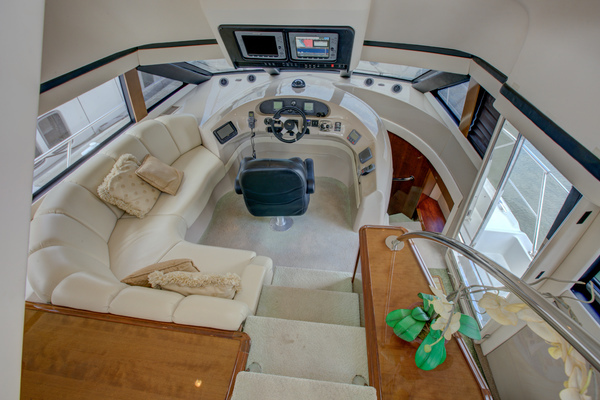 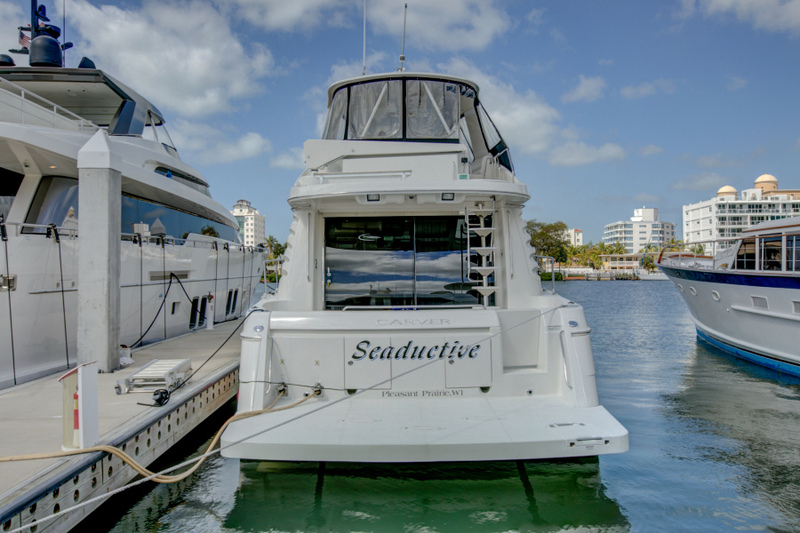 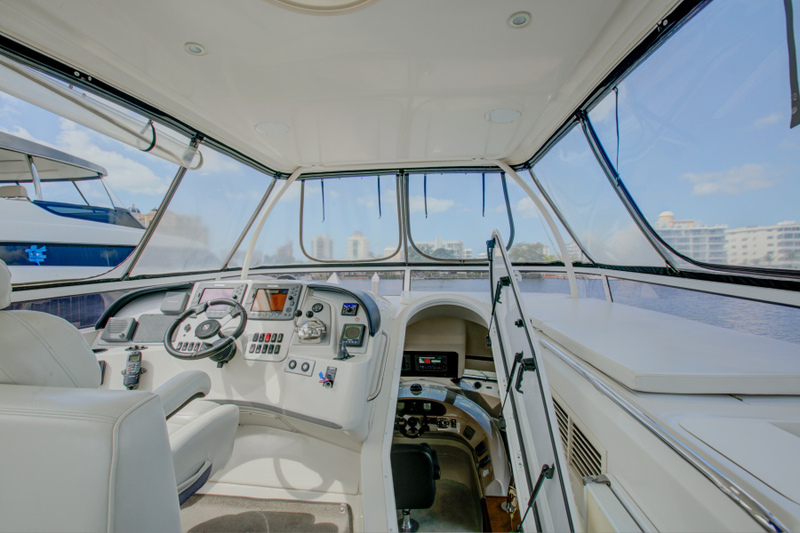 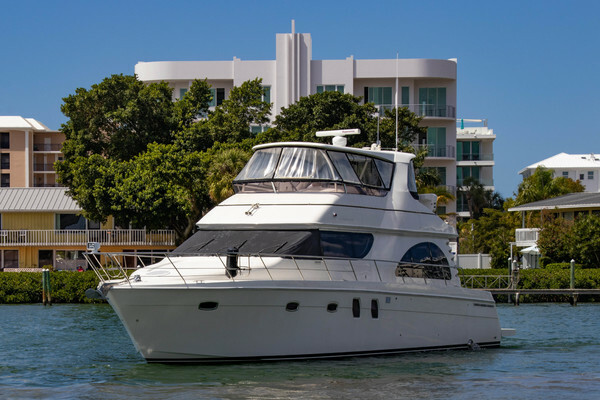 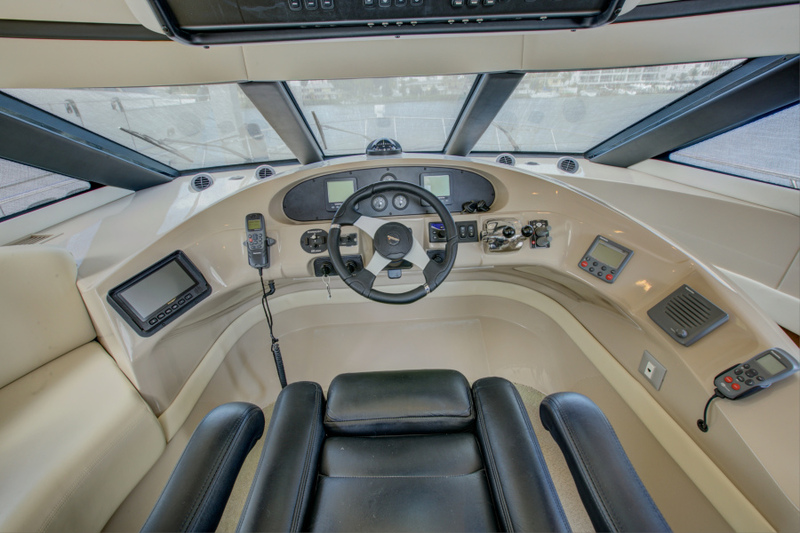 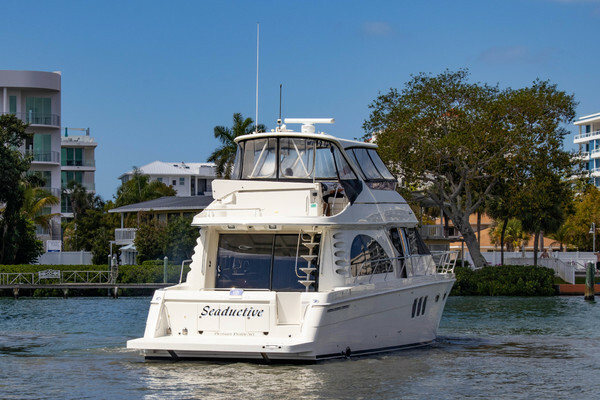 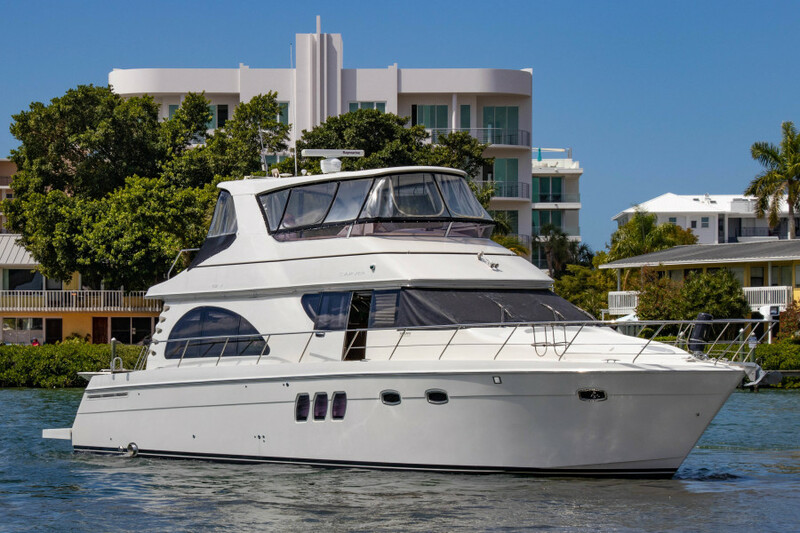 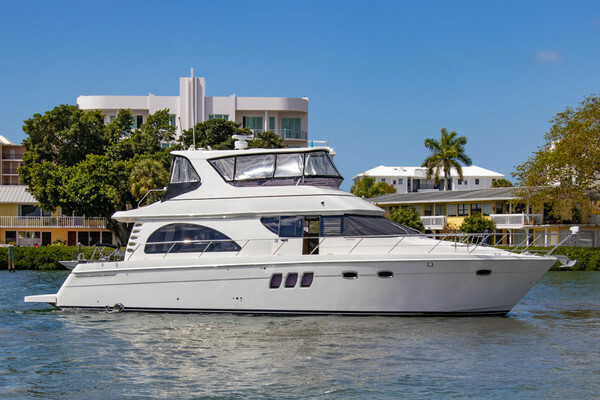 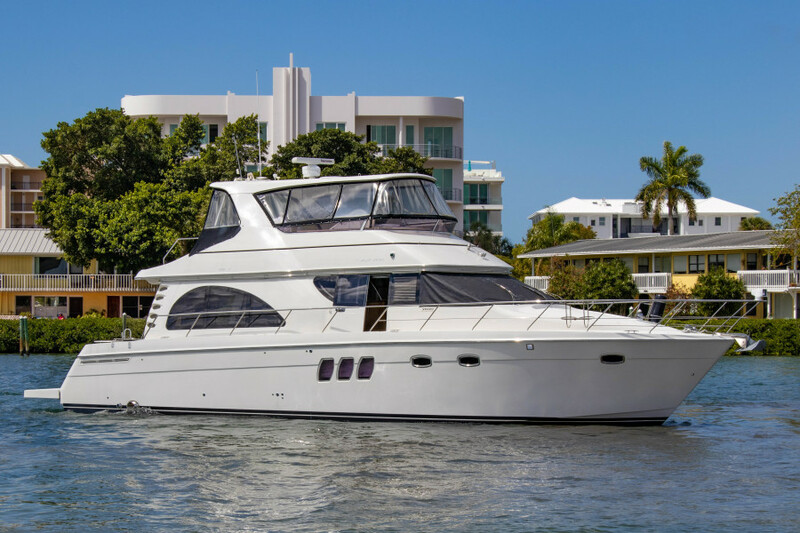 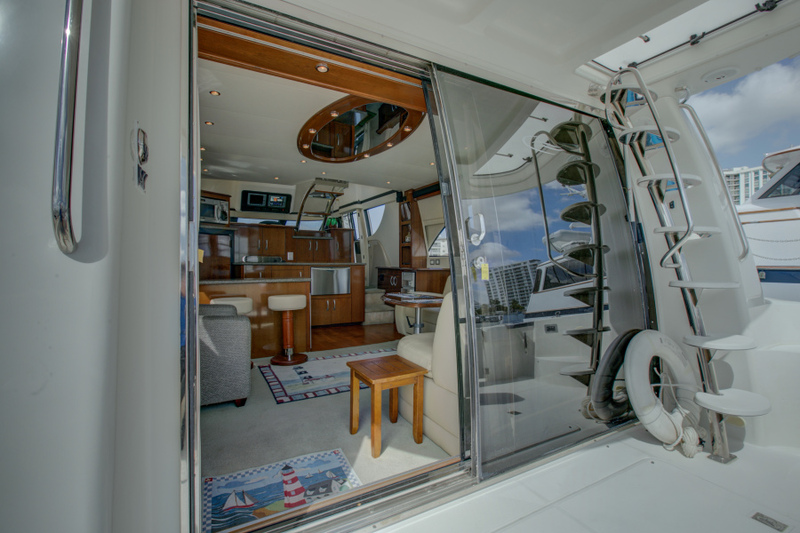 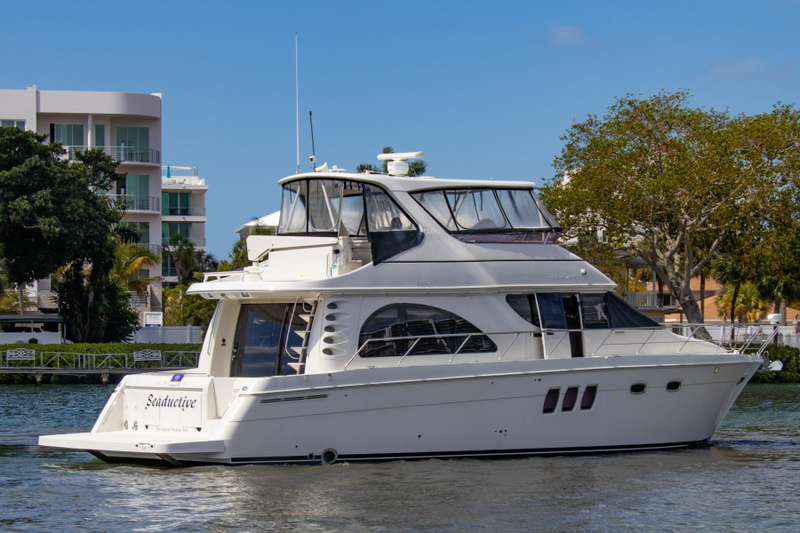 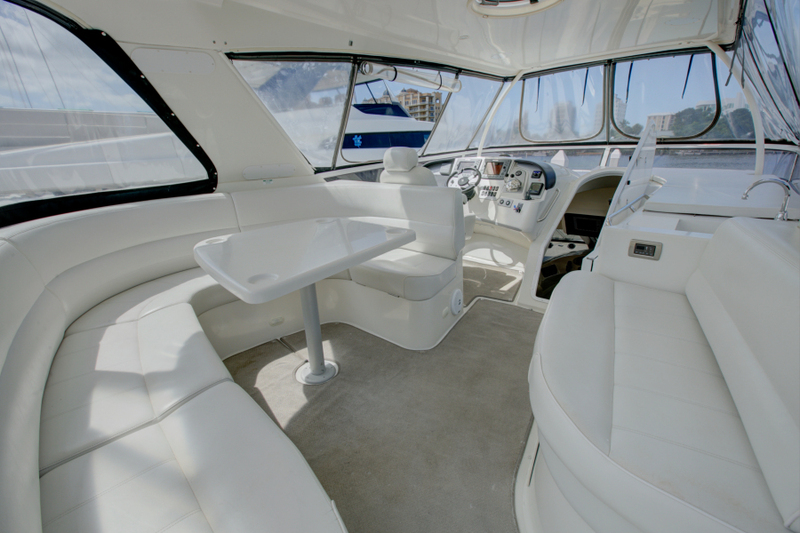 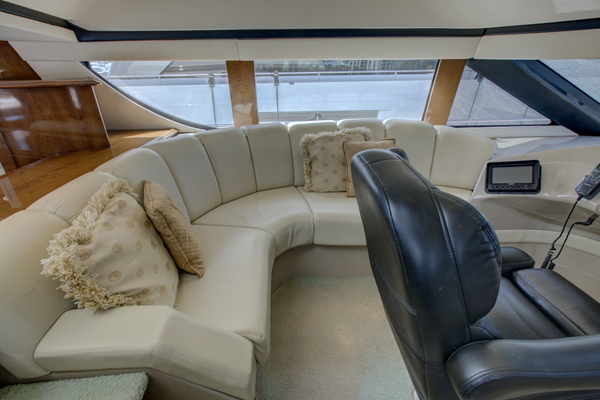 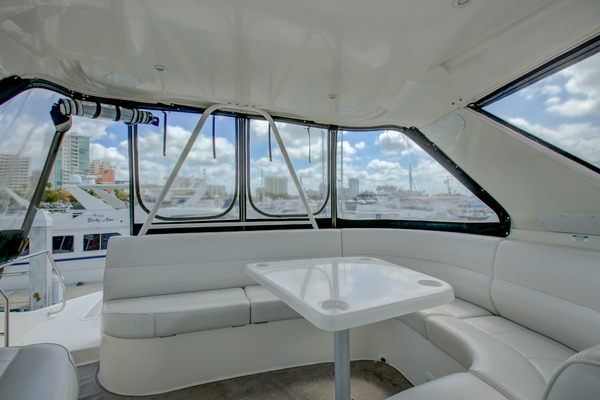 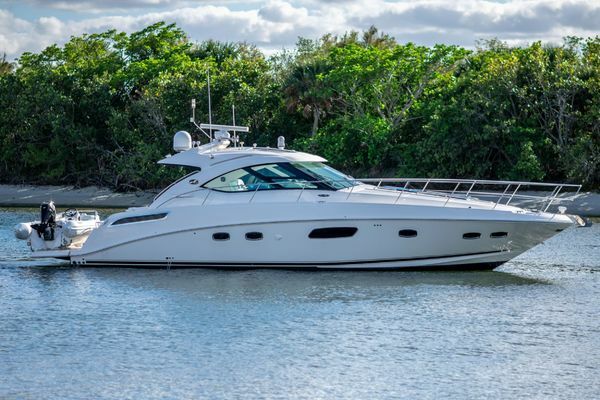 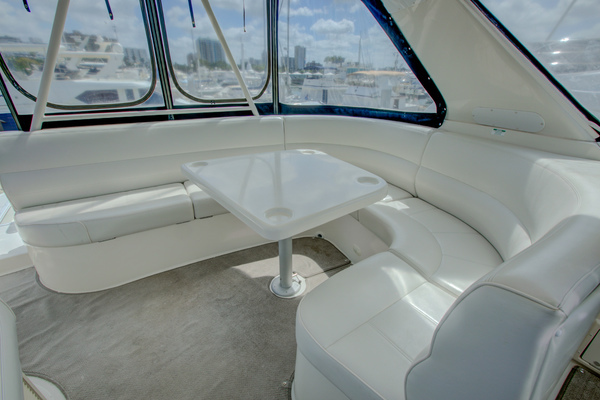 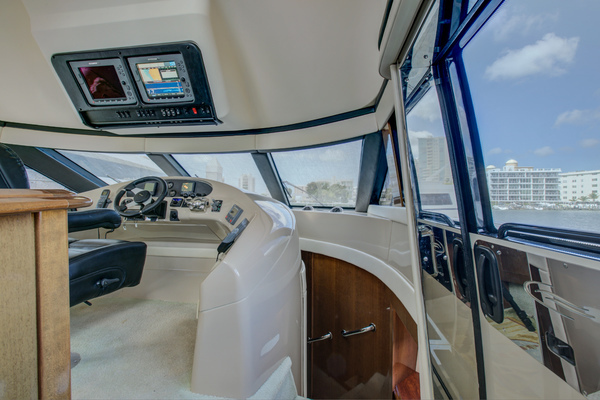 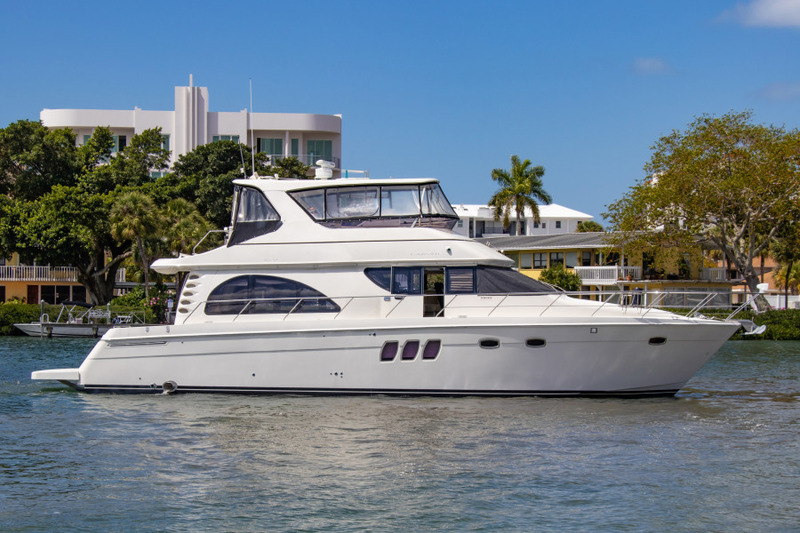 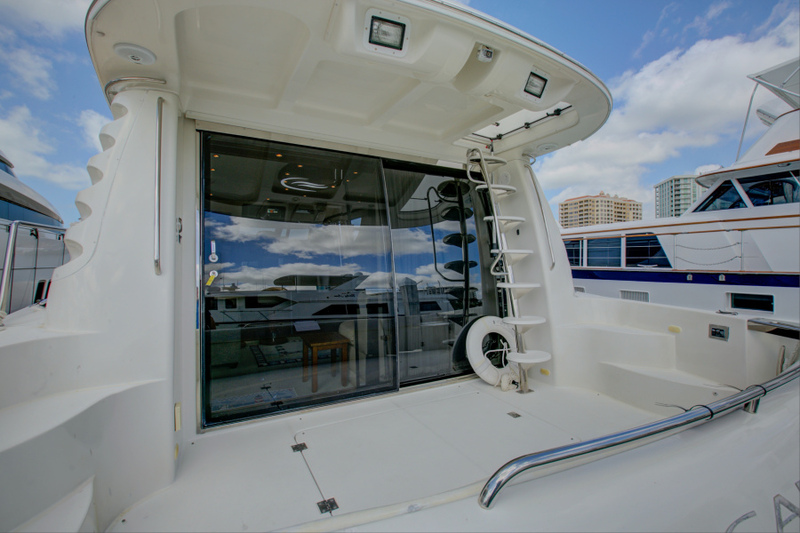 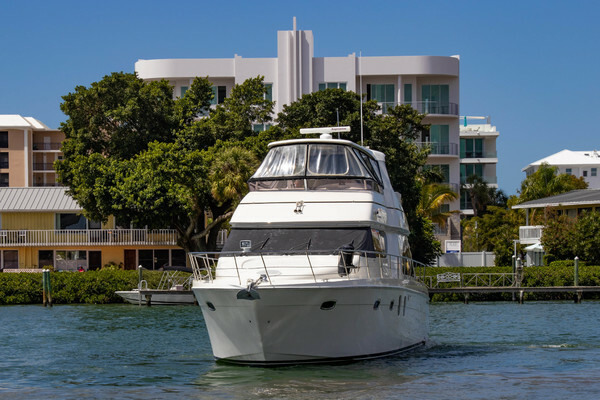 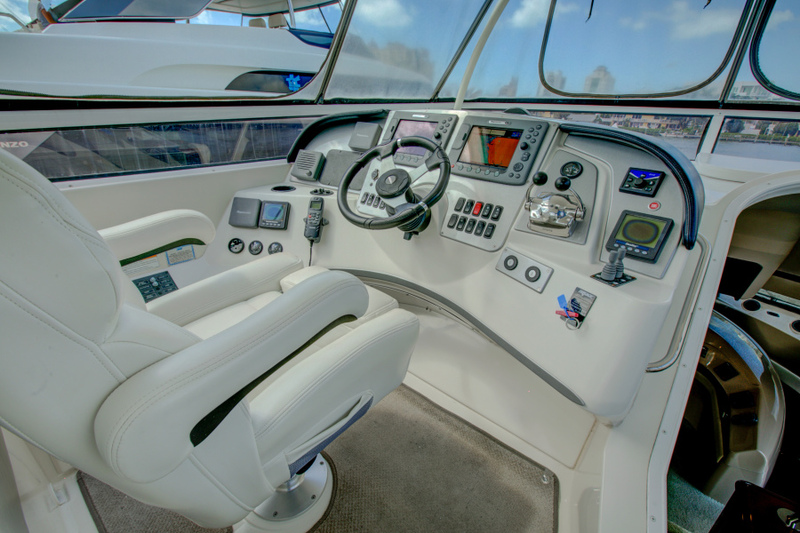 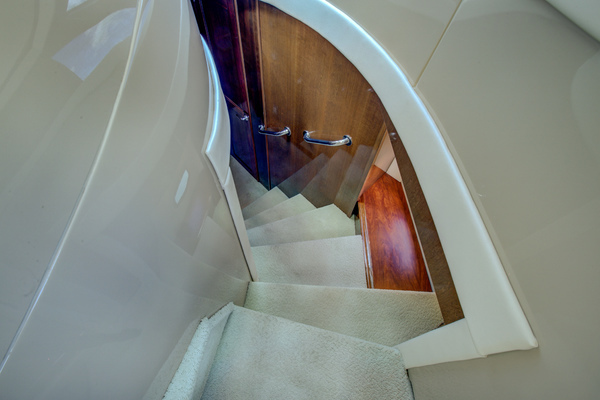 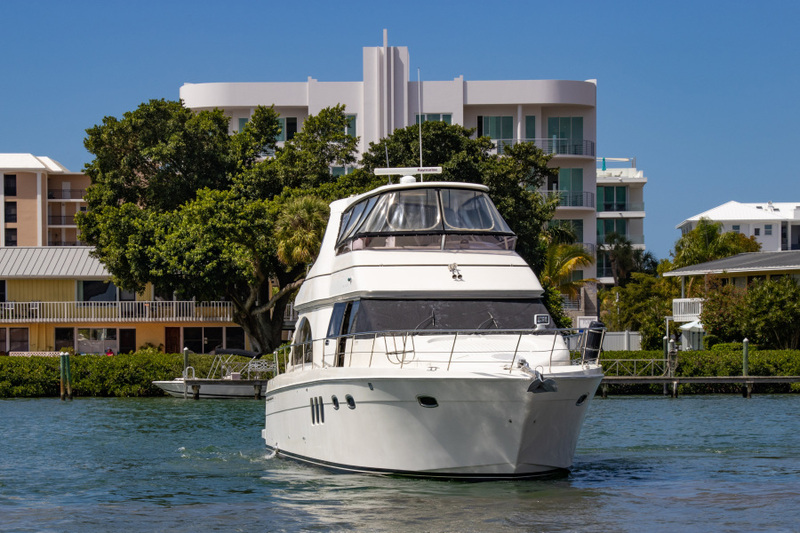 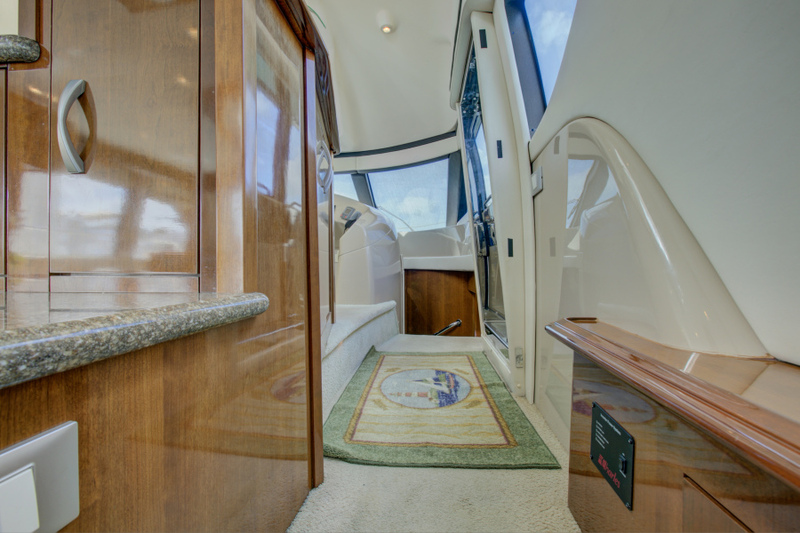 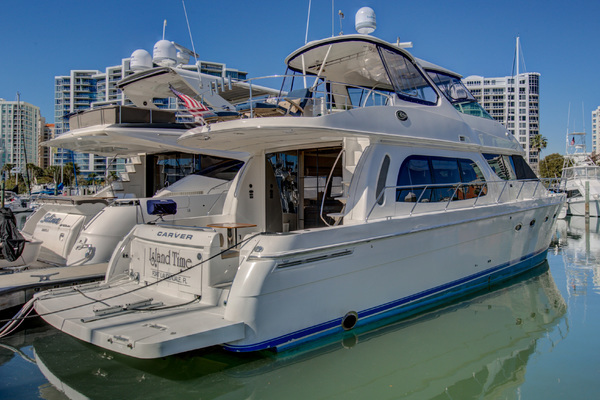 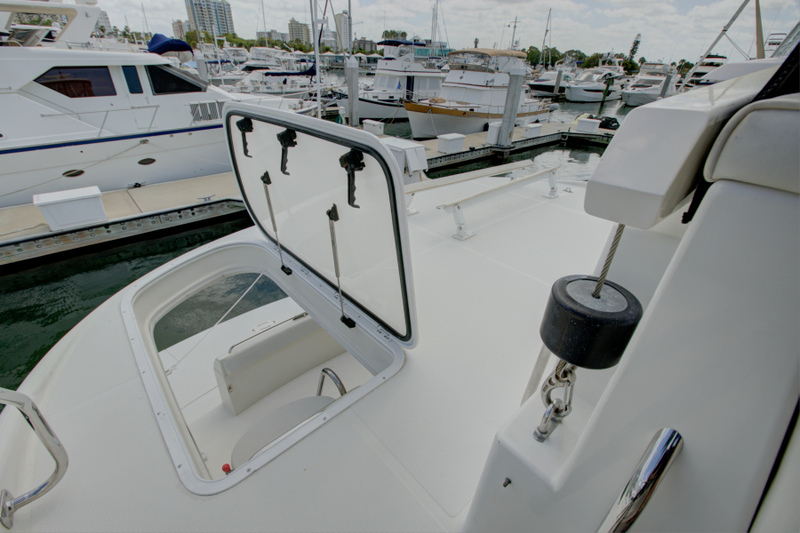 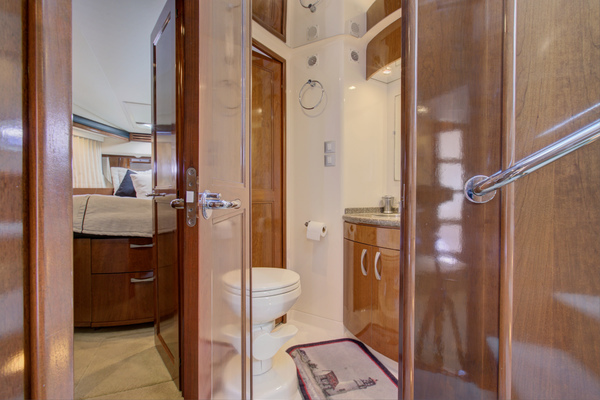 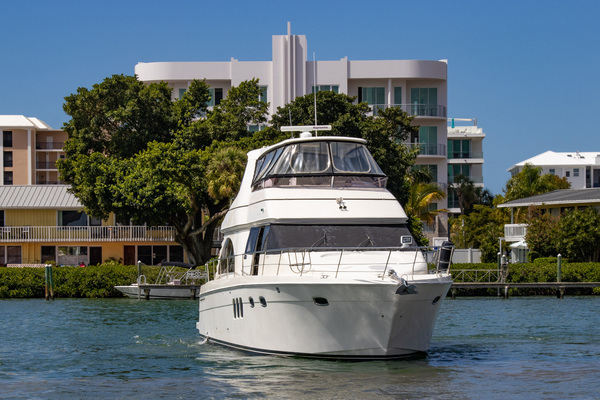 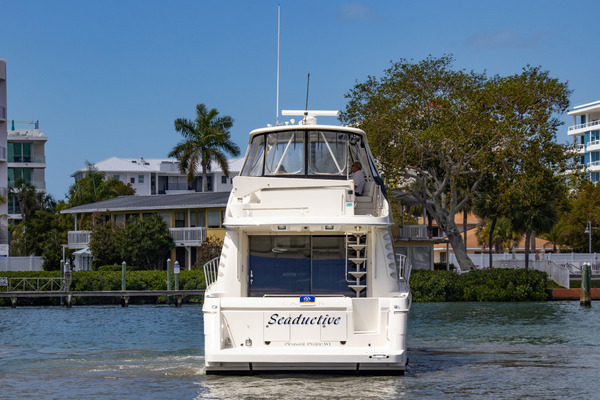 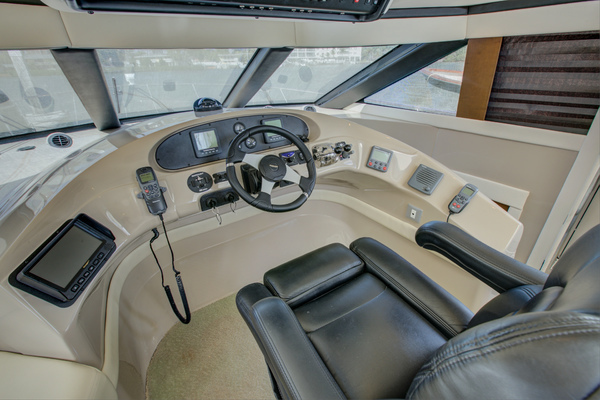 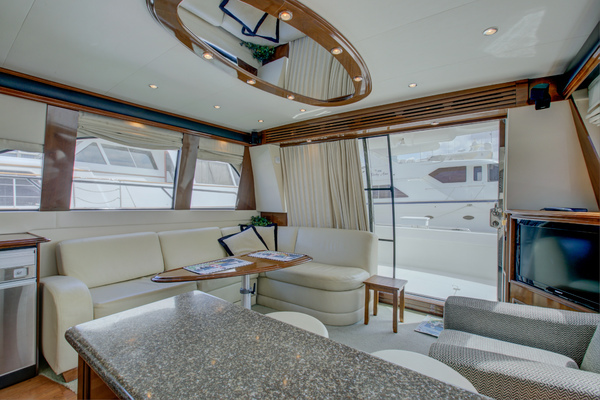 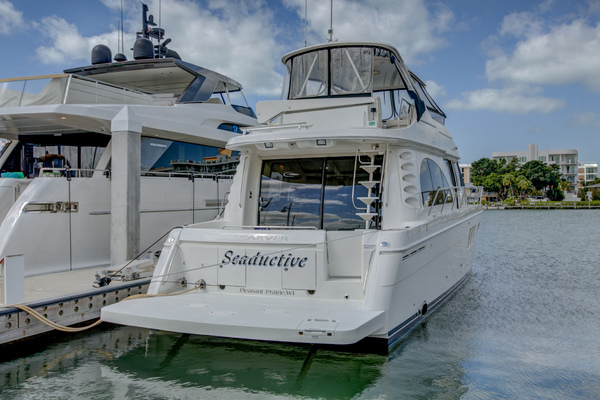 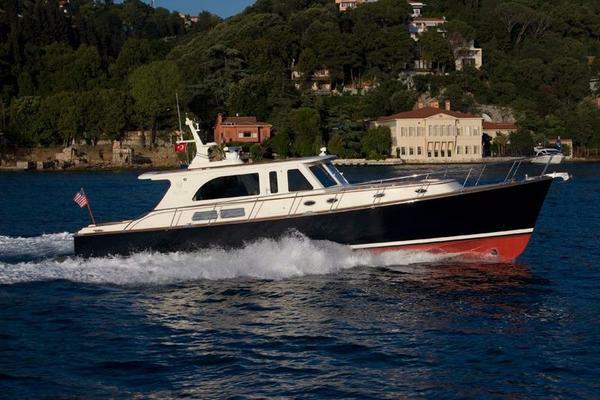 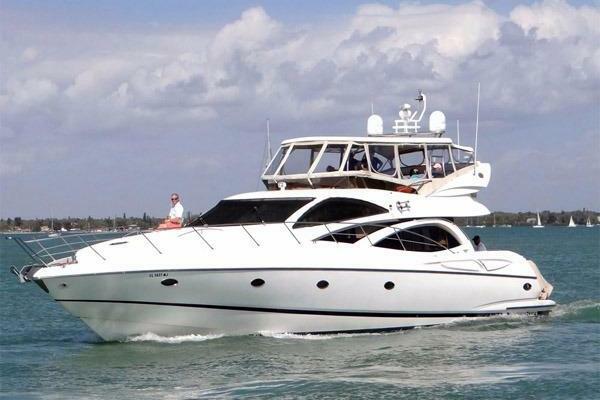 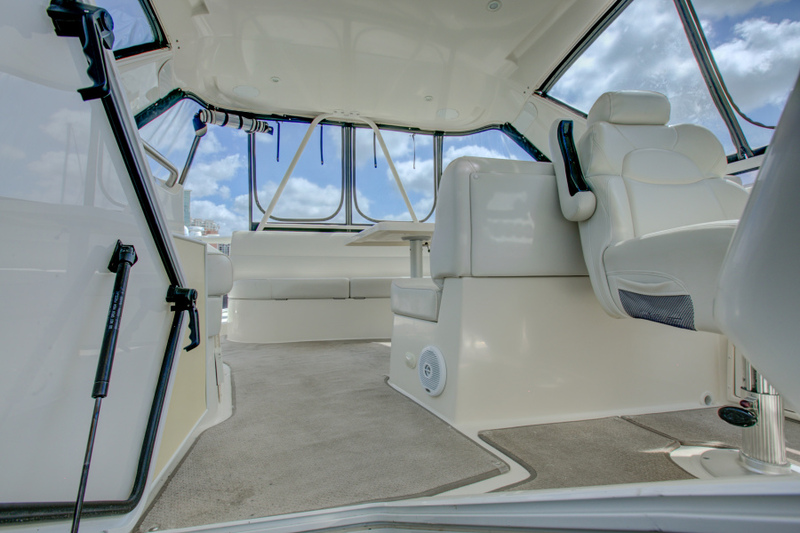 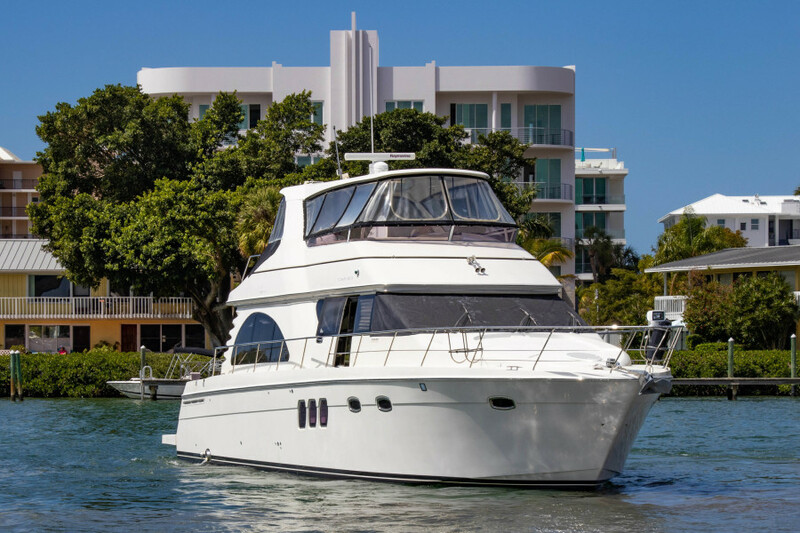 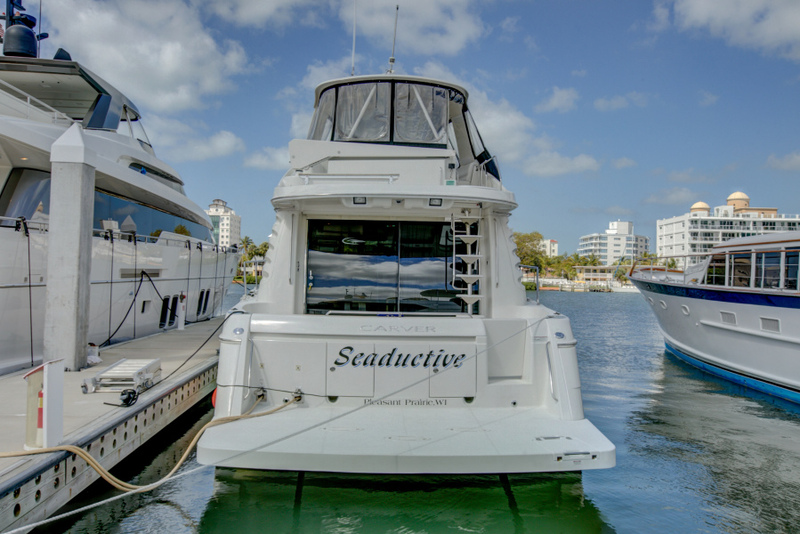 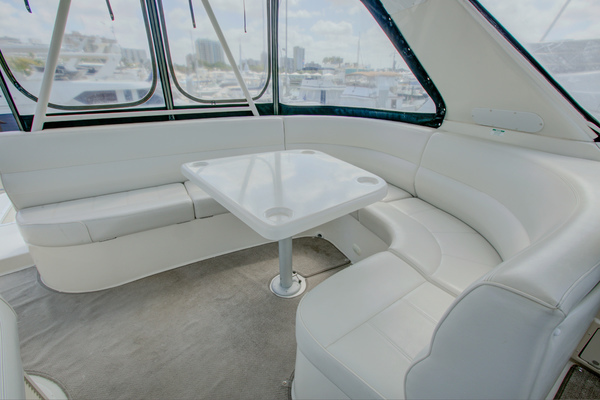 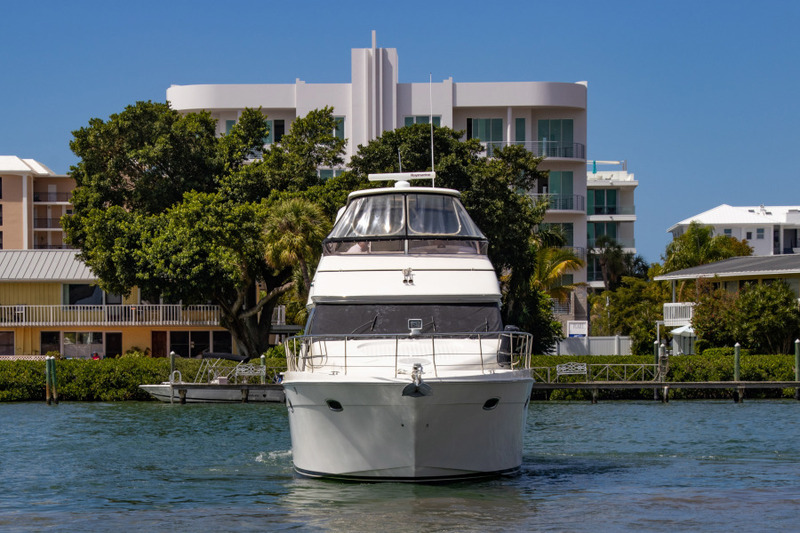 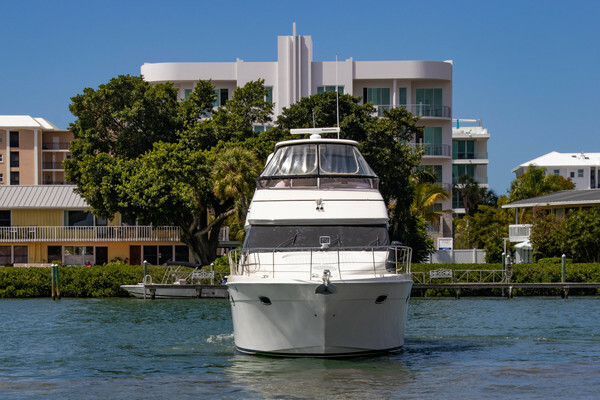 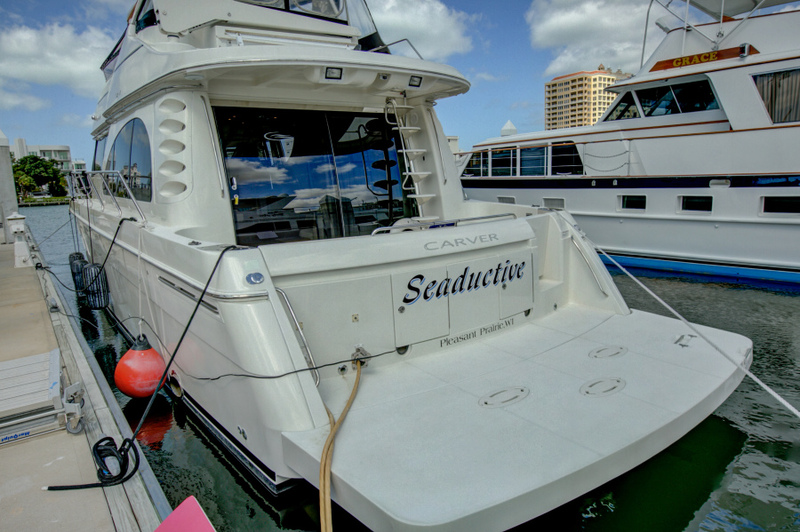 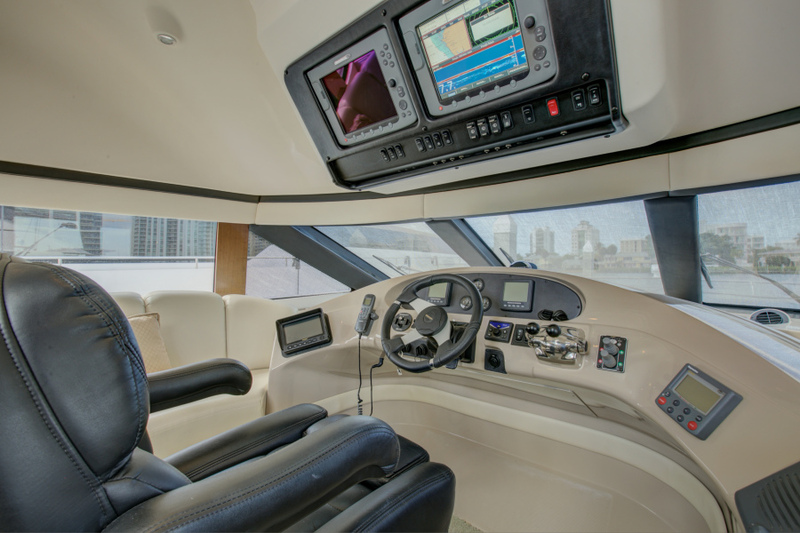 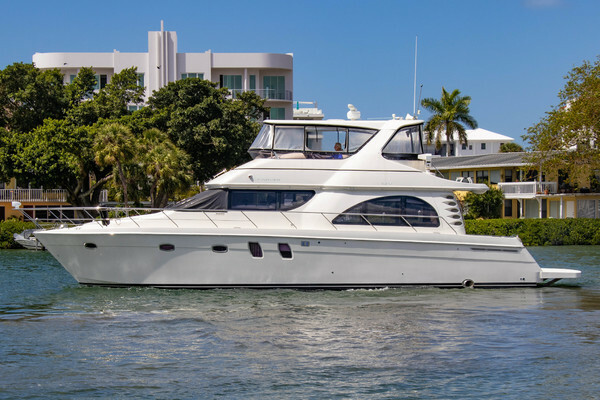 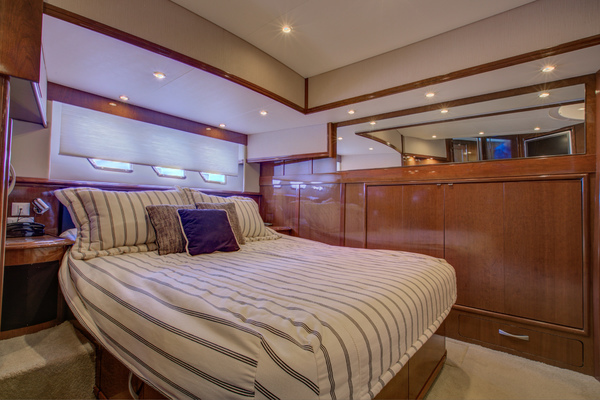 This 2007 54' Carver Voyager 52 "Seaductive" one owner vessel is new to the market and has very low hours. 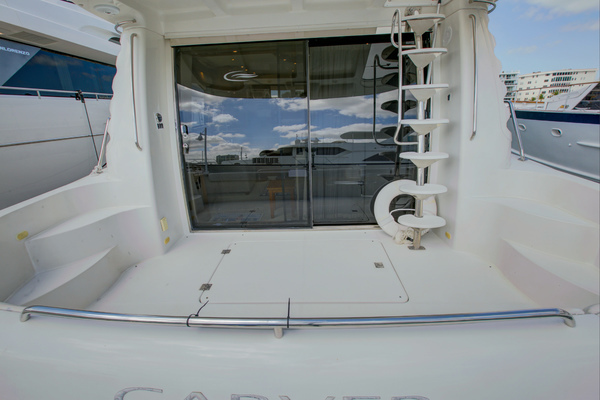 She has been fresh water kept until 2014. 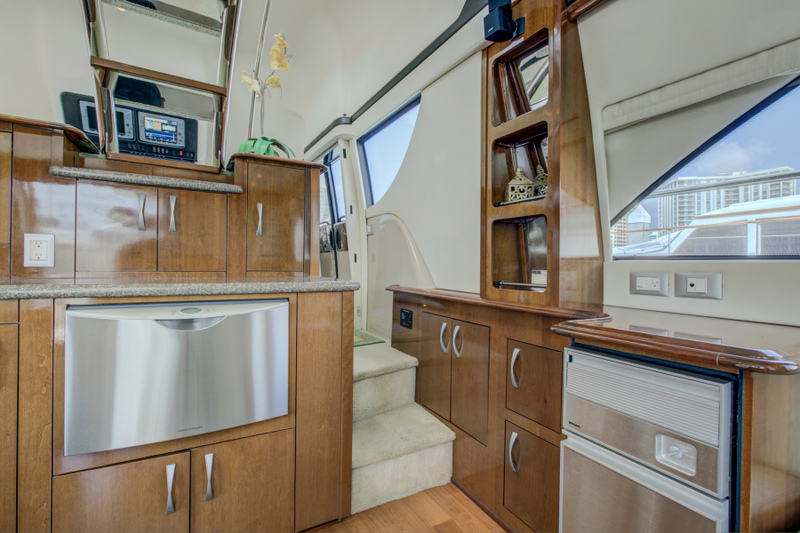 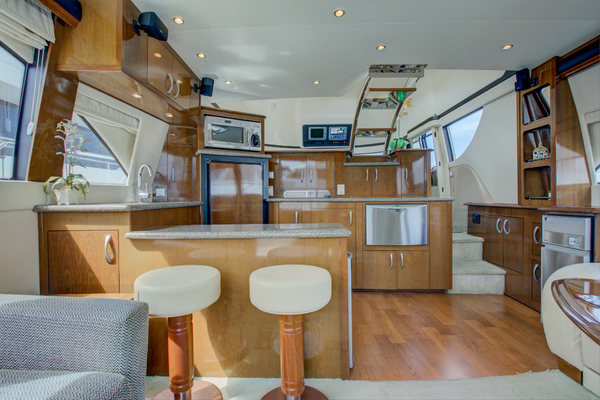 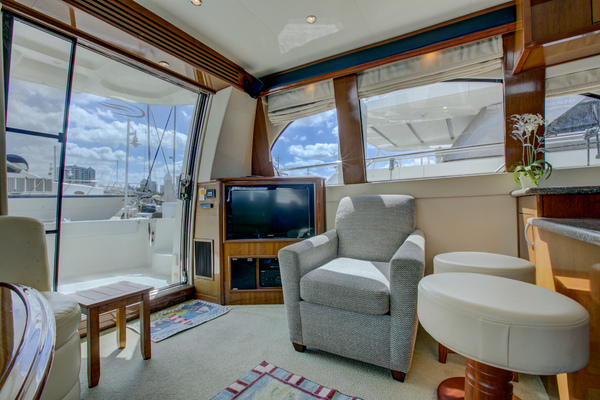 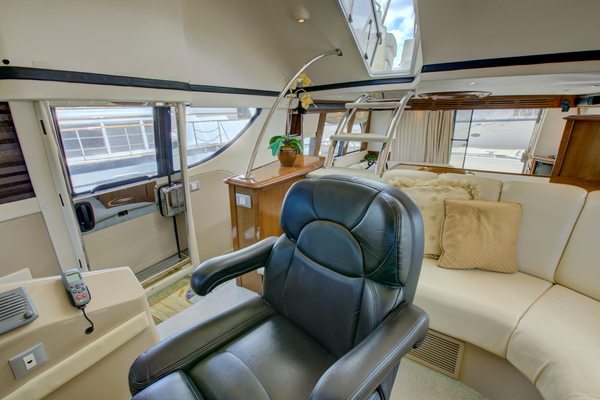 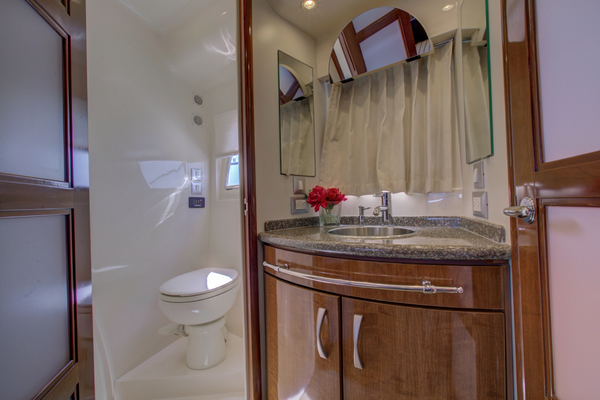 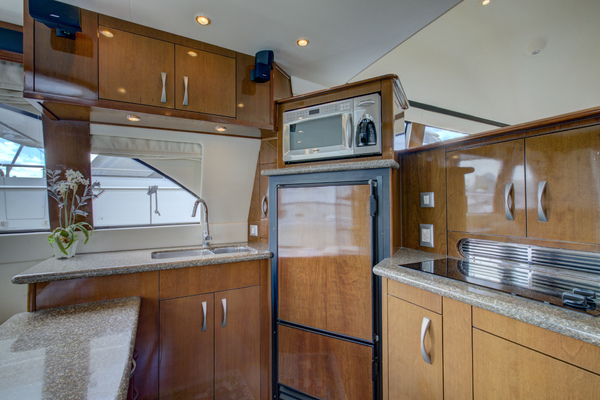 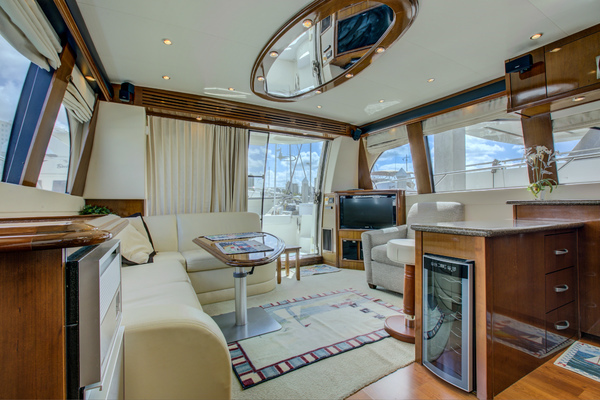 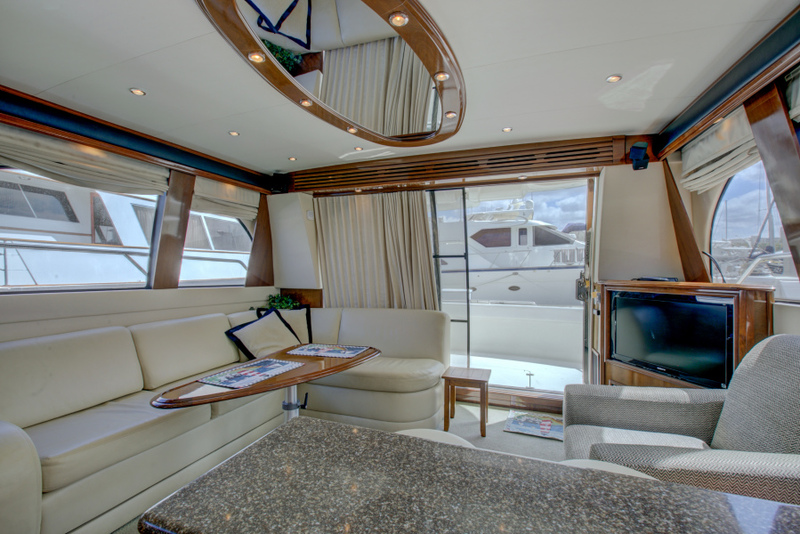 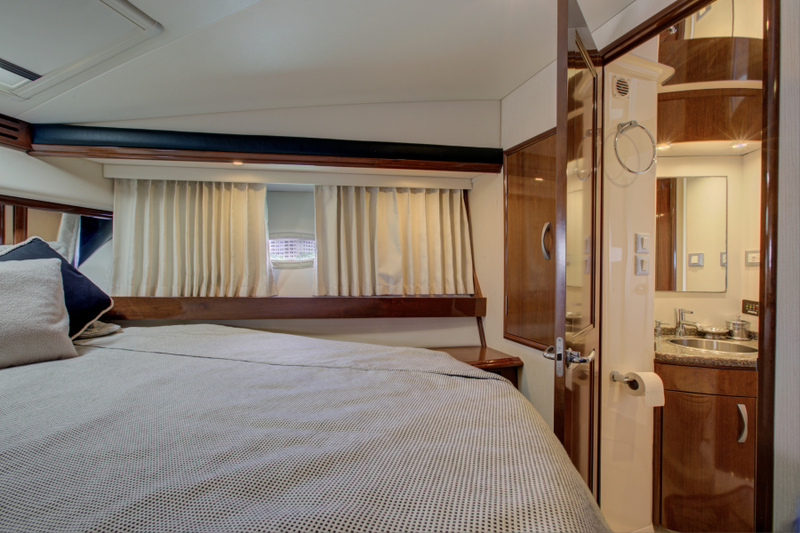 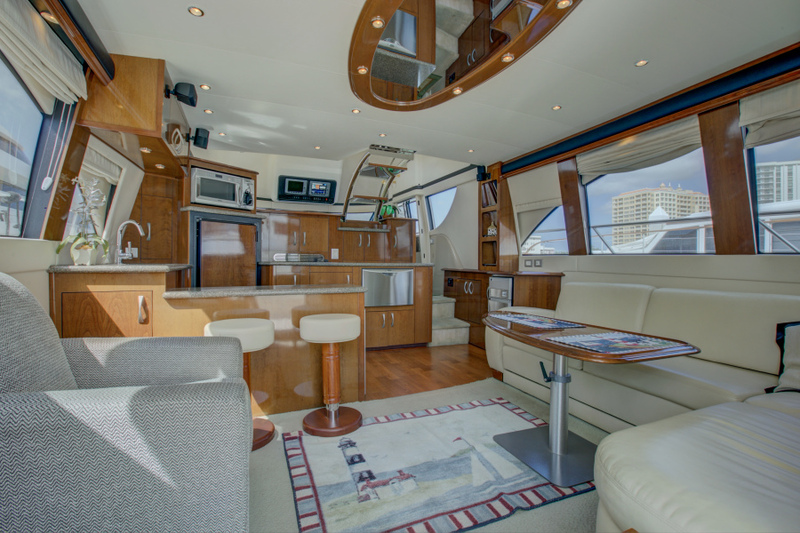 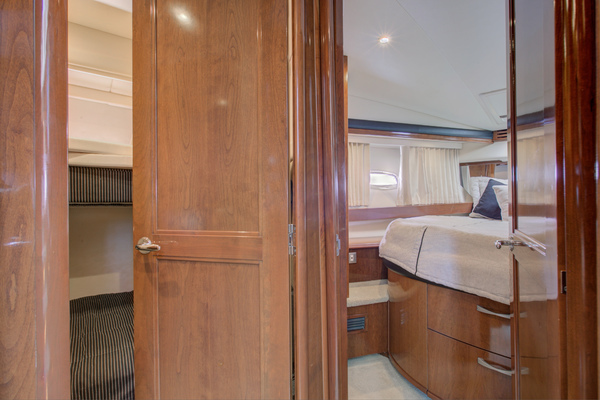 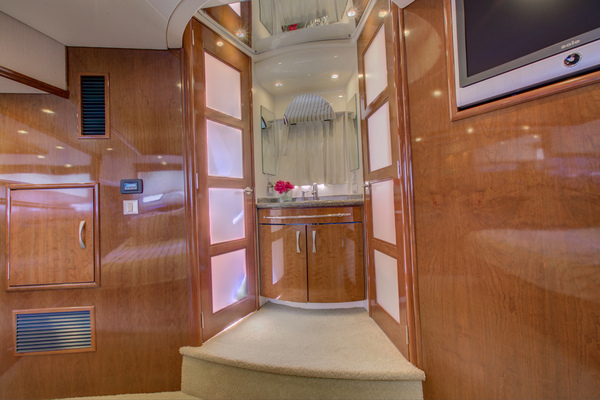 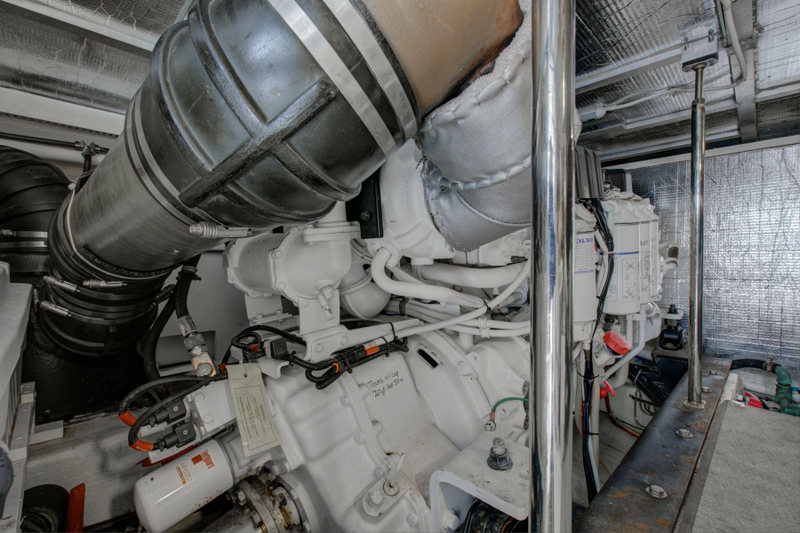 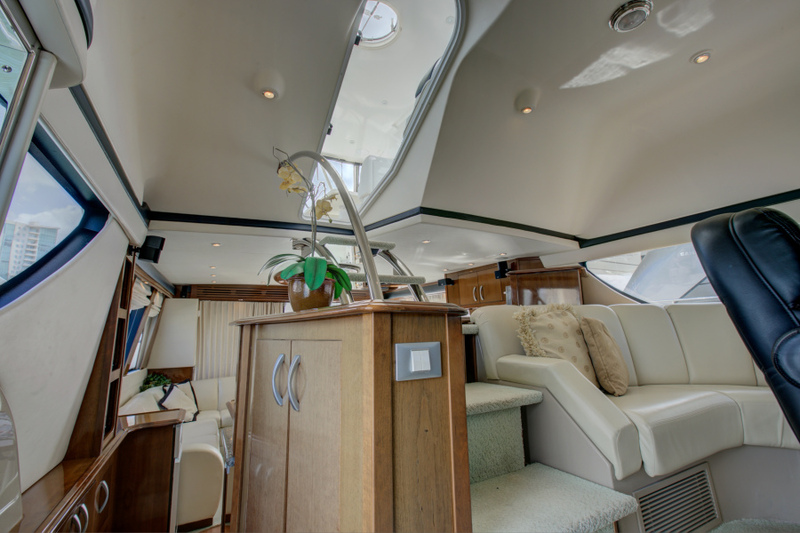 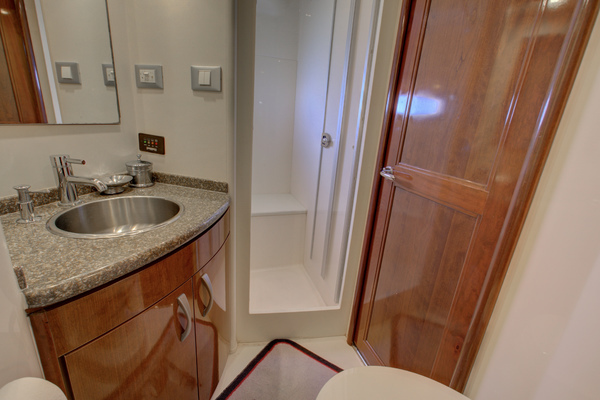 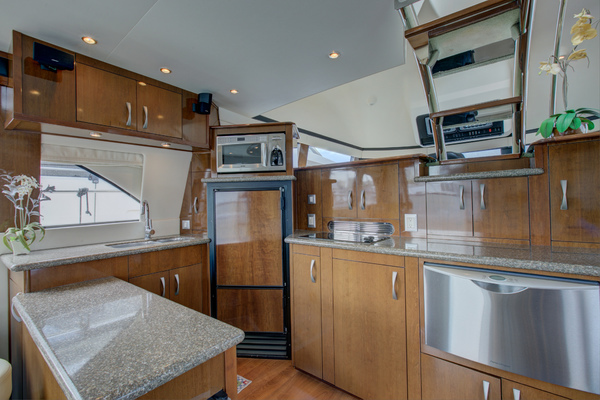 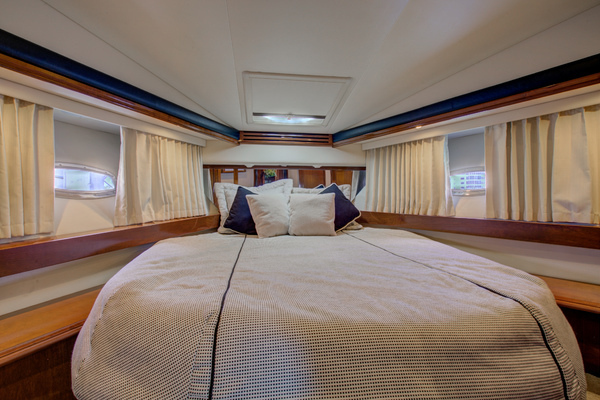 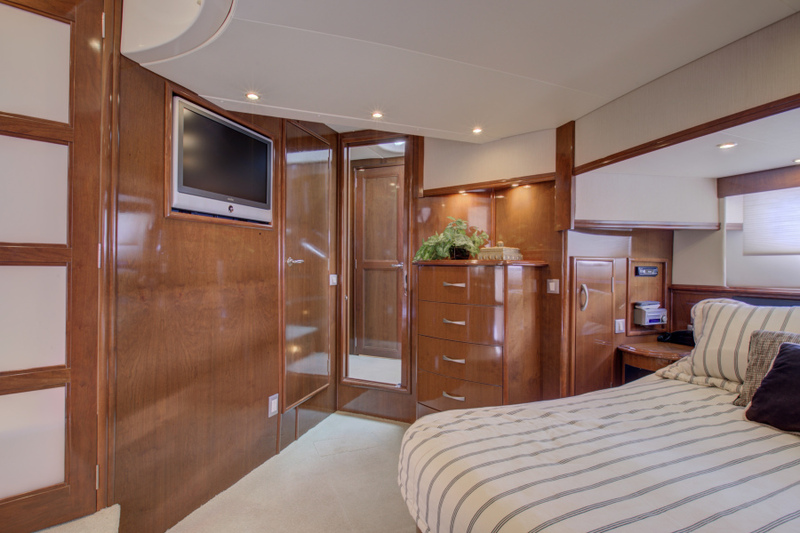 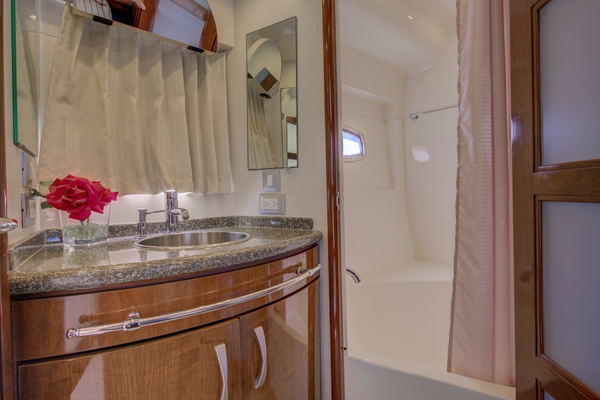 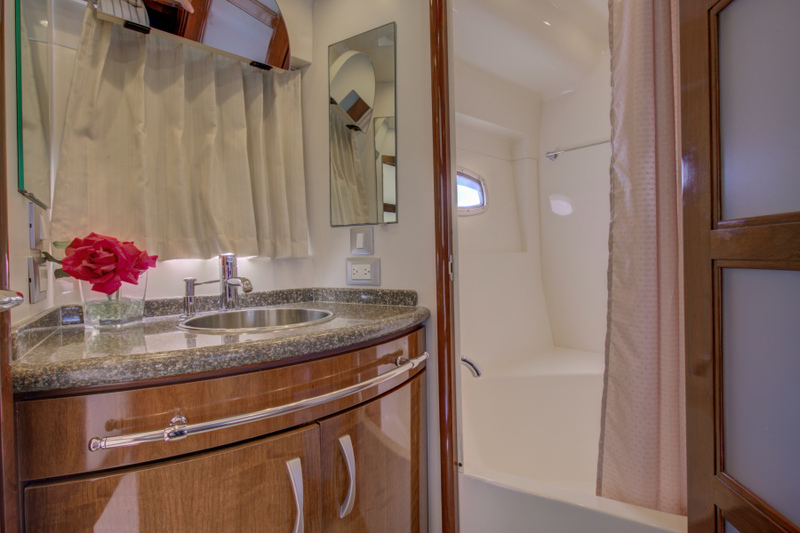 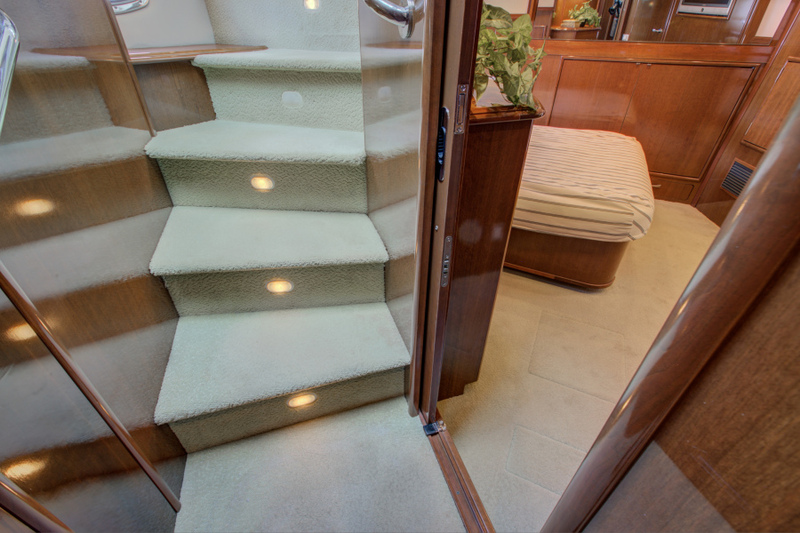 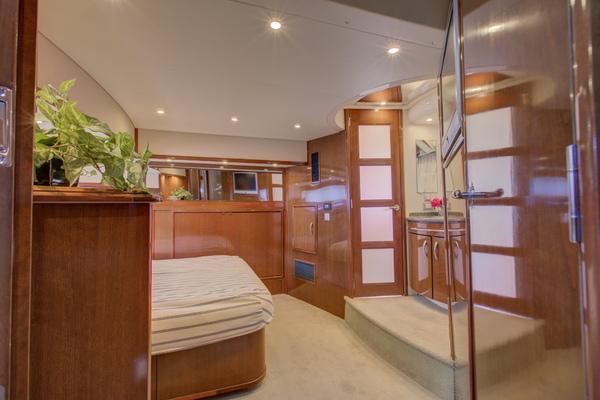 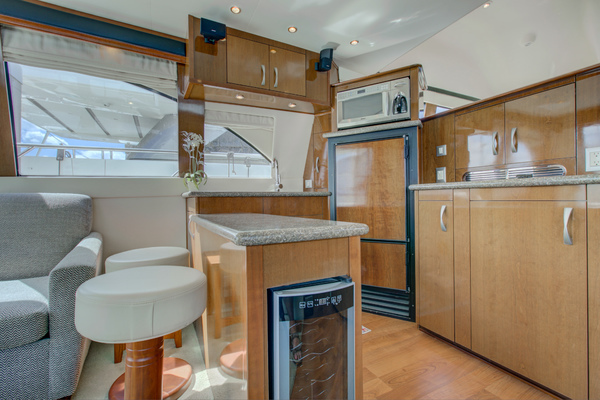 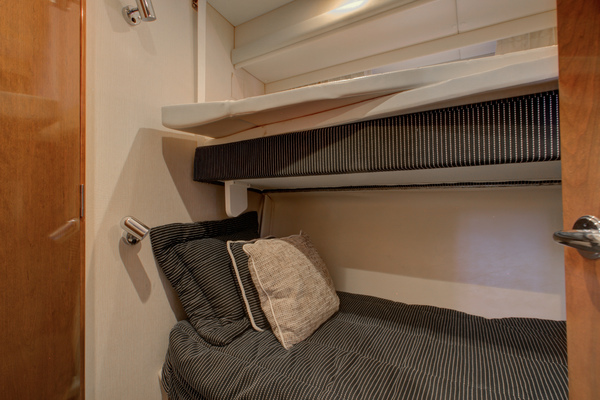 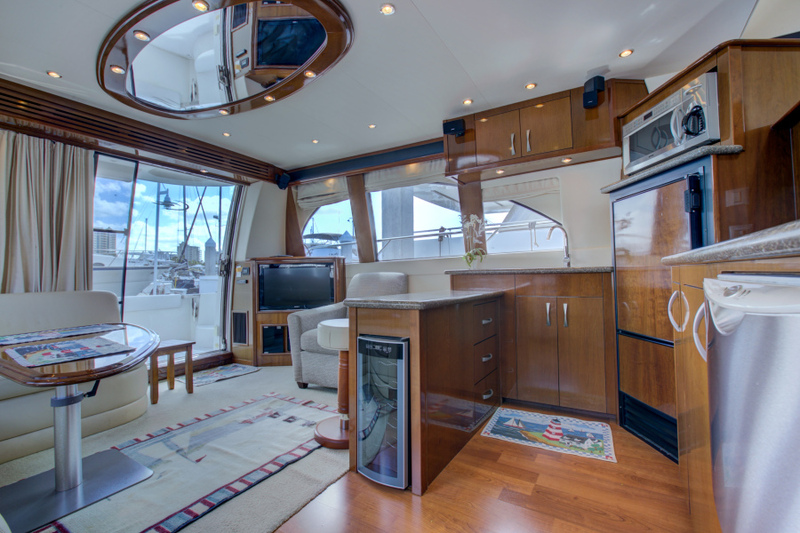 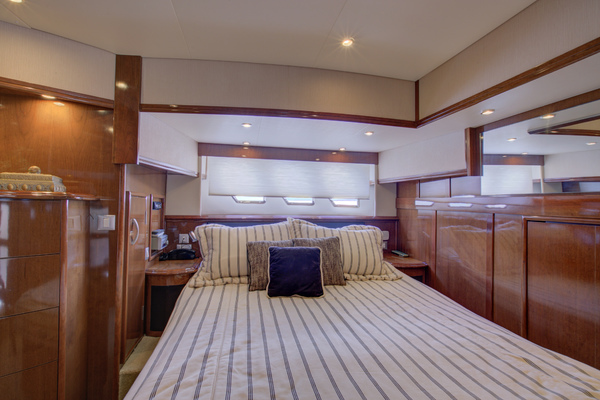 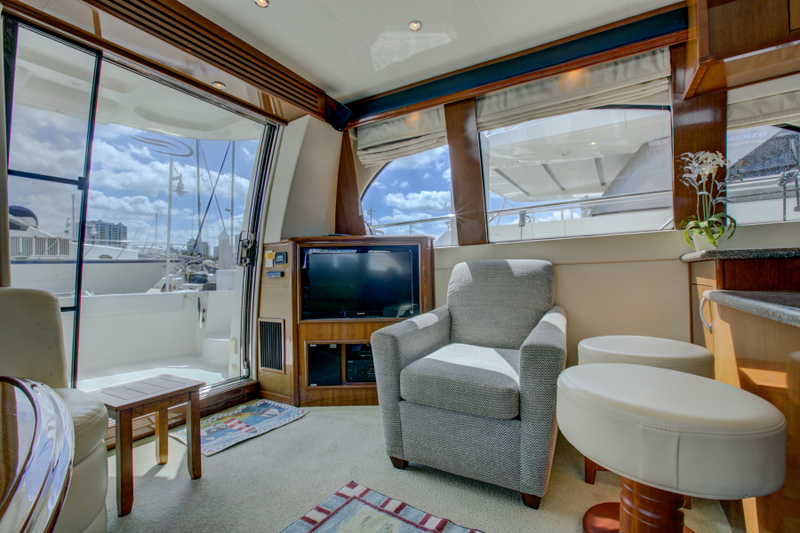 She is a perfect live aboard - Great Loop - Bahamas Cruiser.